If your house has double pane window glass, it’s a lot more energy-efficient since these styles of windows are made to reduce cold and hot air from entering into your house. However what happens should your double pane window seals begin to fail? How would you determine if it’s time for a window repair or window replacement? Double pane glass, also referred to as IGU (insulated glass unit) is made up of two pieces of glass separated by a spacer bar, with a vacuum or gas filled space meant to have better insulation over a single pane of glass. The most typical window repairs required are foggy/misted, broken, or shattered window glass. Foggy glass or even condensation in between the glass panes is probably the most common forms of damage. 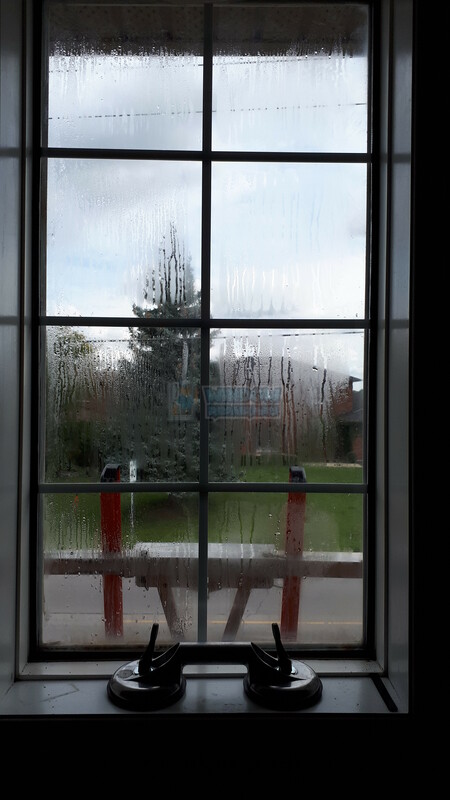 Fogging occurs once the seal around the outside edge of the windows fails. This causes moisture content to form between the double pane glass. Window seals may fail for numerous reasons, but more often happen because of the fluctuation of temperatures throughout the year. It may also happen because of poor installation, so it’s really important for you to choose a window repair company that’s both experienced in identifying window issues and competent for the job. 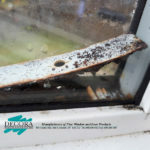 In addition to moisture or fogging, should you start to hear more noise than you did in the past, it’s an effective indicator that you need double pane window repairs. Noticeable cracks or broken glass are also noticeable signs you’ll want to call someone in for repairs. Window repair man can help repair your foggy or broken window units any broken window cranks, bring a new lease of life back to your windows. Repairing your windows will save you a lot of money in the long run.